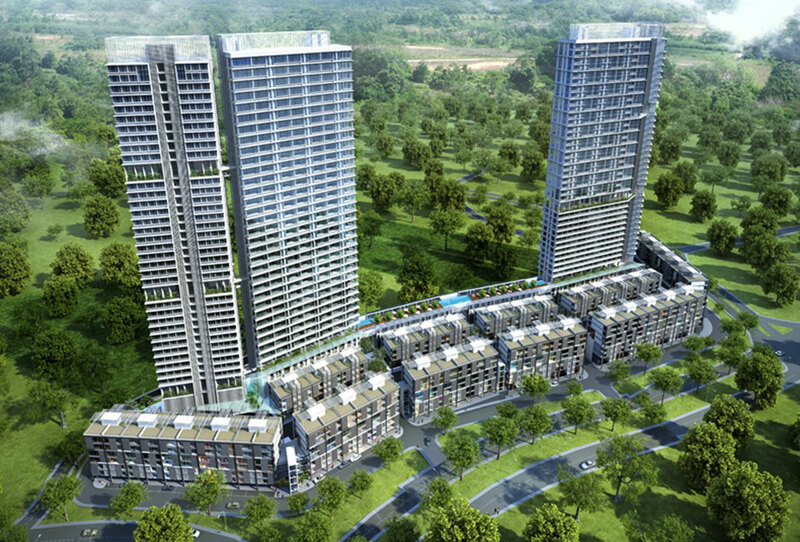 FEC Skyline Pte Limited is a fully owned subsidiary of Tang City Holdings, a Singapore-based company. The Tang Group of Companies is a multinational organisation that is established in various business sectors. Its vision is to deliver the very highest level of quality in its commercial and residential developments. This has been underlined by the recognition it has received for its distinctive craftsmanship. The Tang Group is committed to keeping up with the ever growing expectations of homeowners. It aims to create masterpieces in luxurious living in upcoming developments, both in design and the quality of finishes. 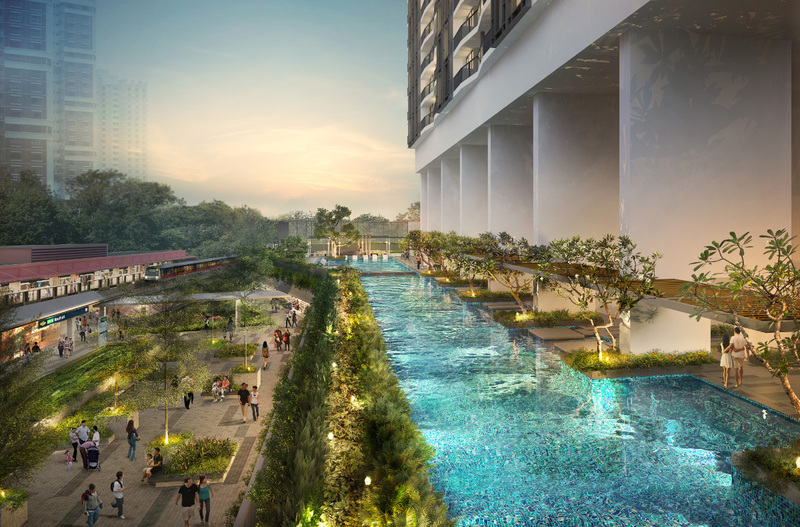 It is also very much focused on selective acquisition of strategic sites, and has proven this by successfully nabbing a prized location in the Artra Singapore site at Alexandra View. Examples of completed developments include Dorsett Residences above Outram Park MRT station, Dorsett Singapore (hotel in Chinatown), and Fifty-Two Stevens, a niche residential project in Stevens Road.